At its core —literally —the Pro is simply speedier. 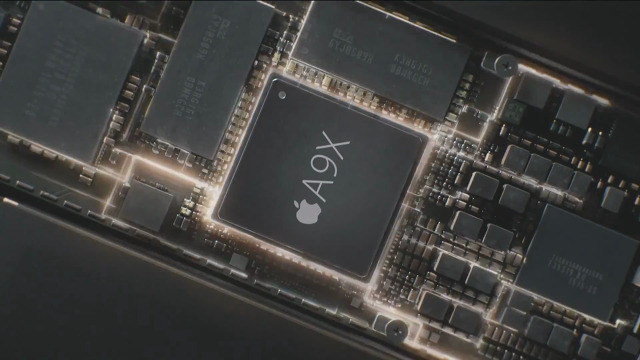 It features an A9X processor, a leap over the A8X used in the Air 2. Apple claims that the chip's CPU performance is 1.8 times faster, and that graphics should be up to twice as fast. Although the products' displays are mostly similar —both having the same size and resolution —the Pro has the clear edge, with a 25 percent wider color gamut, and even less reflectivity. It's also the first Apple product with a "True Tone" display, matching the color temperature of the screen to ambient light. 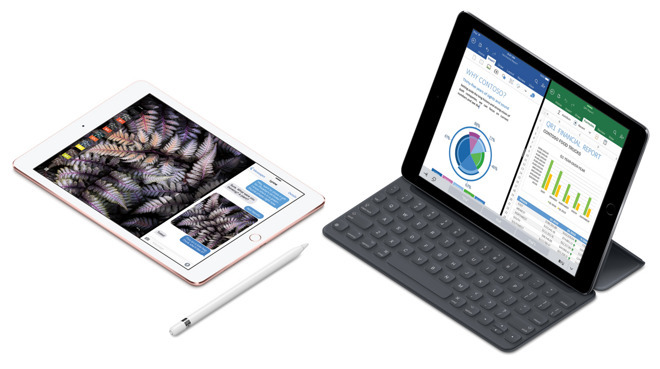 Unlike its predecessor, the Pro supports the Apple Pencil and offers a Smart Connector. The latter is particularly important for the productivity-minded, letting you connect some accessories —mostly keyboards —without consuming a Lightning port. The tablet doesn't have better battery life, however —it's once more rated at 10 hours of non-stop use, regardless of what you're up to. A top-of-the-line Pro —with Wi-Fi/4G and 256 gigabytes of storage —is a whopping $1,029, while you can now get a 64-gigabyte Wi-Fi/4G Air 2 for $529. 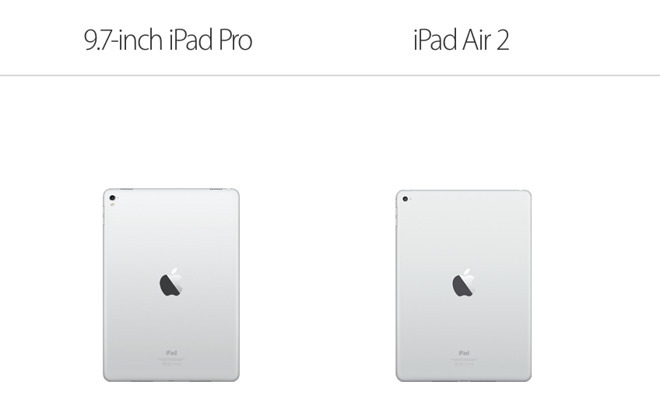 You can probably go even cheaper if you turn to Apple's refurb store or third-party retailers. 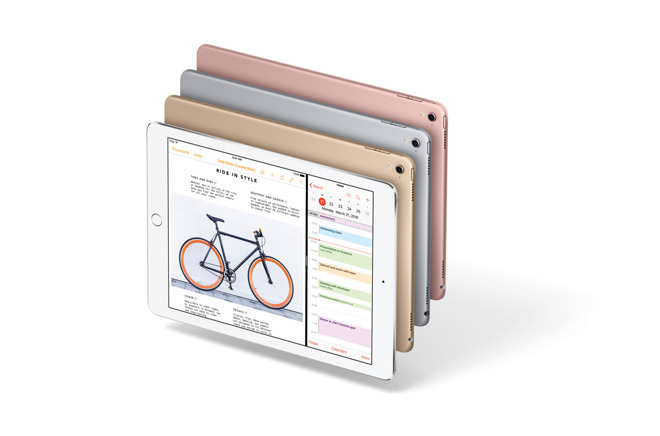 On paper, at least, the 9.7-inch Pro is a significant upgrade, setting a new baseline for what iPads are supposed to include. Even a future iPad mini might incorporate flash and a Smart Connector —assuming the product line survives.